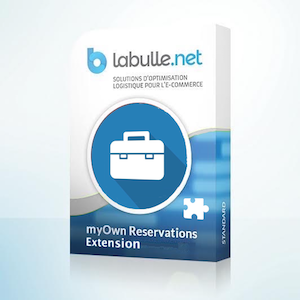 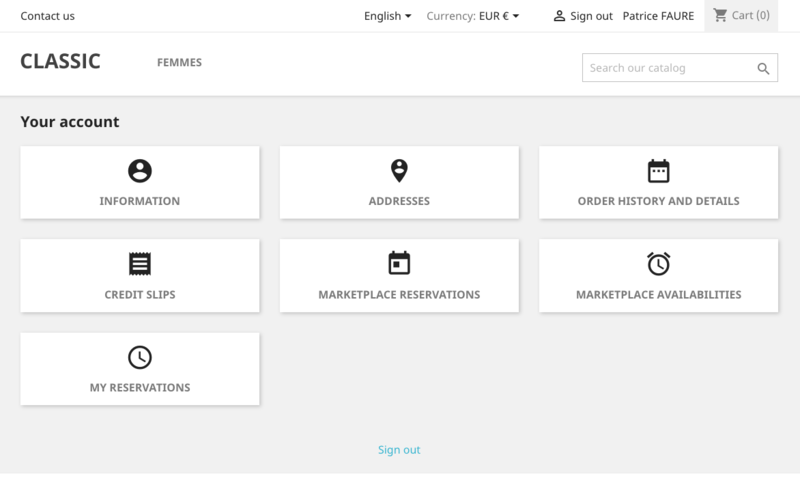 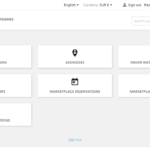 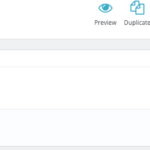 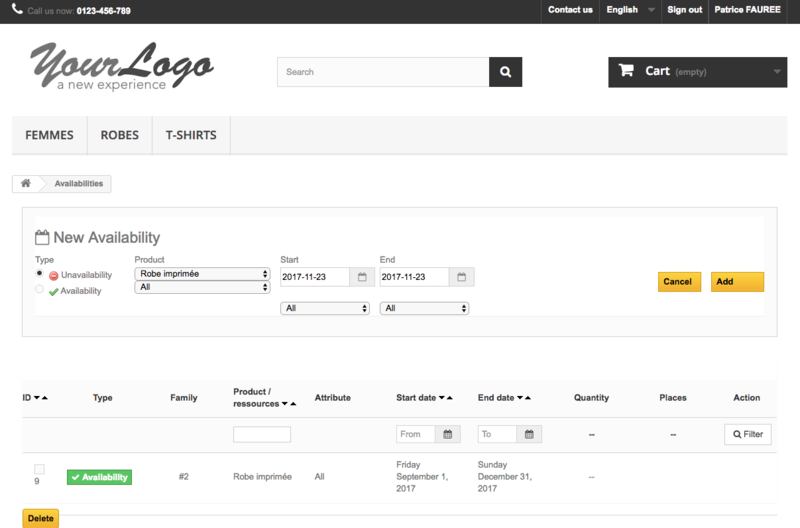 Extension Allows customers to add availability and manage reservations on their products. 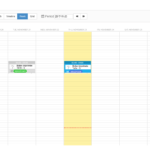 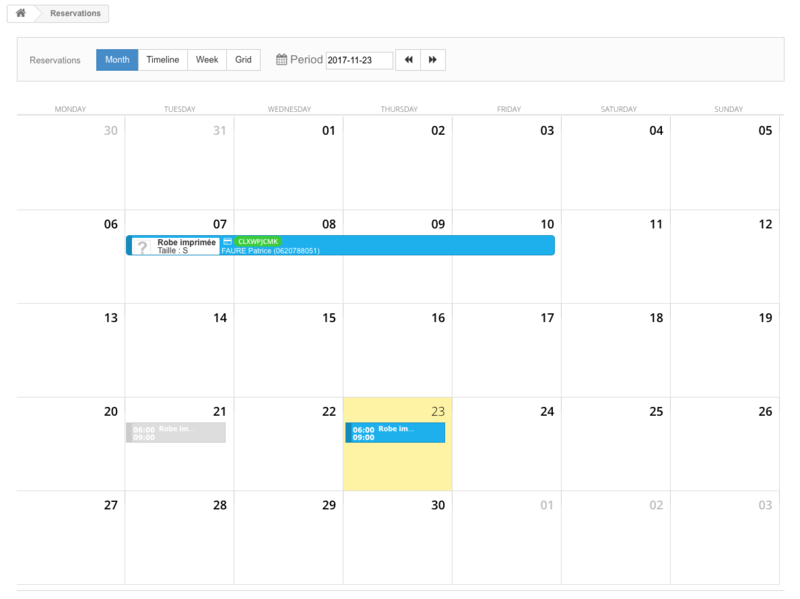 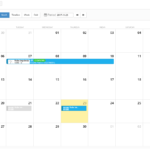 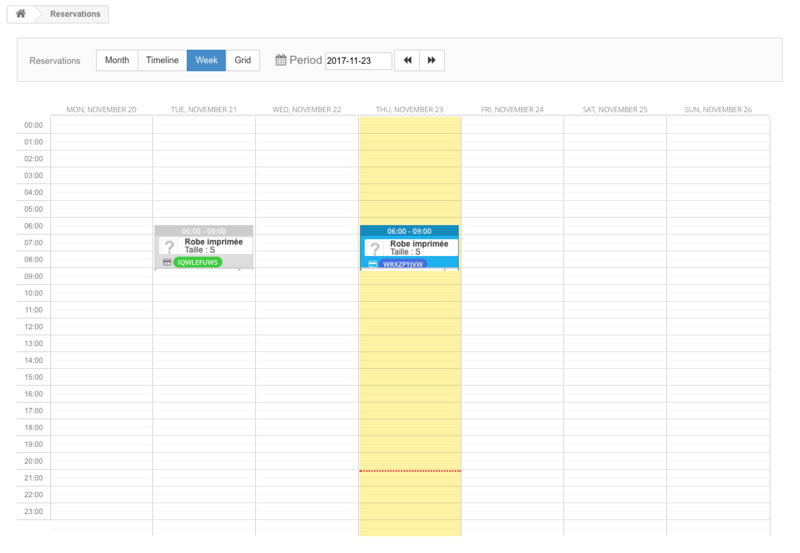 Reservations are presented on a month, chronological, week or grid view. 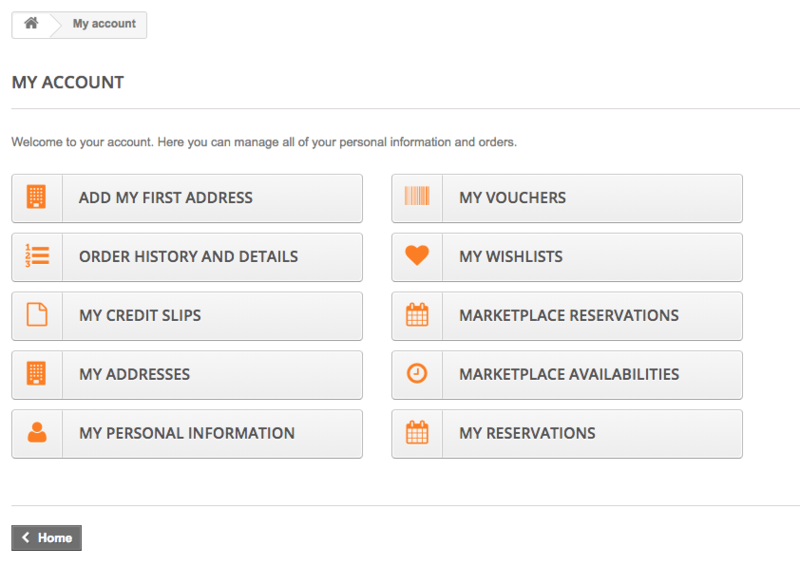 You can view details or edit a reservation. 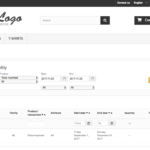 The seller can also create availability or unavailability for his products. 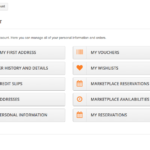 Be the first to review “MarketPlace Extension” Click here to cancel reply.